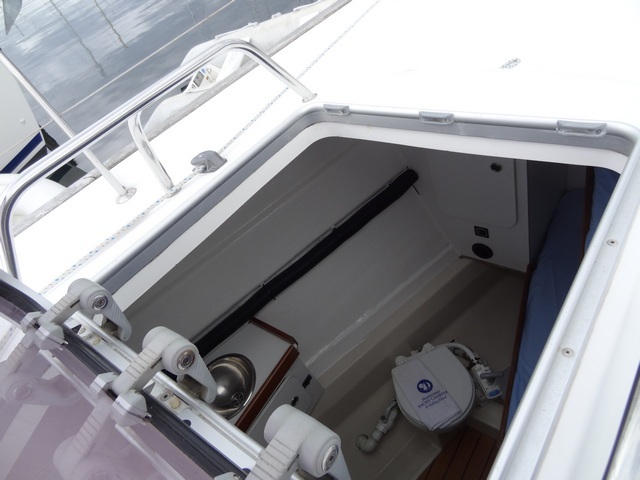 This yacht is a late 2000 model, - a superb 50 footer with exceptional sailing qualities, due to sharing the same hull as the legendary First 53F5. 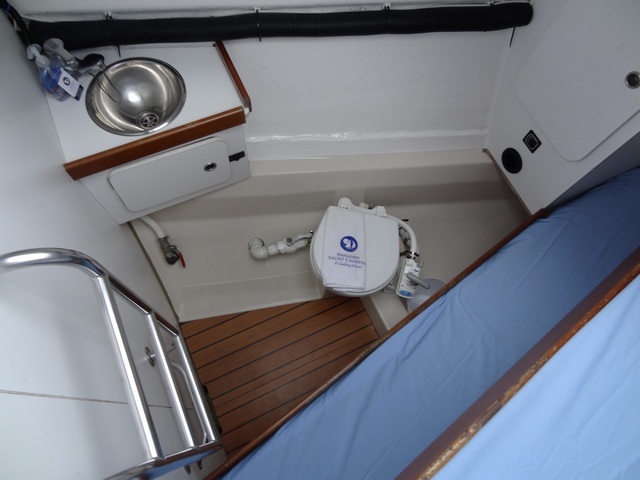 The yacht offers ease of handling with a fully battened mainsail, lazy jacks and electric halyard winch. The twin wheels give great access in the cockpit. This yacht is all about comfort. 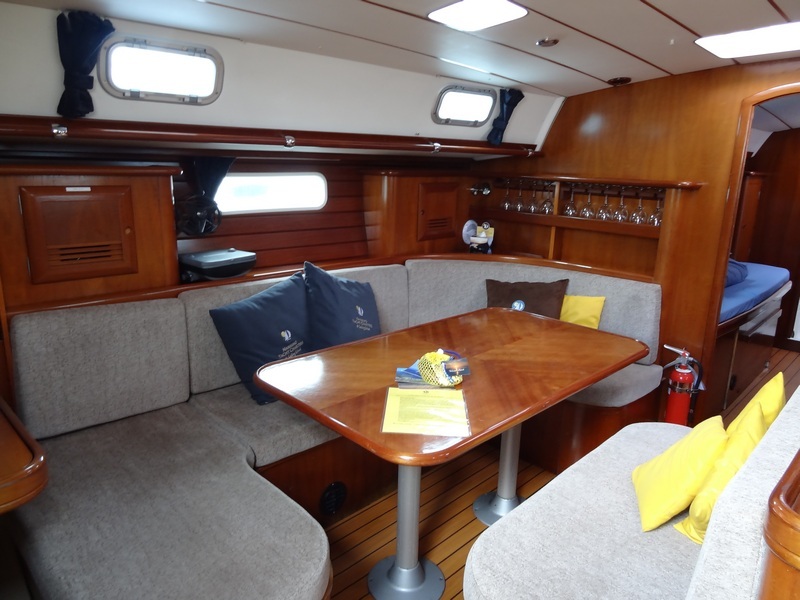 A fabulous charter vessel for a group of friends as the accommodation offers space and privacy. Main Sail:Regular with lazy jack system - new in 2017! Genoa / Jib:140% Roller furling - new in 2017!